The time for watching cricket on TV is now over. With “Cricket 3D World Street Challenge” released by Dumadu Games Pvt Ltd specially made for your Windows 8.1 operating systems you can play this game in a 3D environment on your PC. 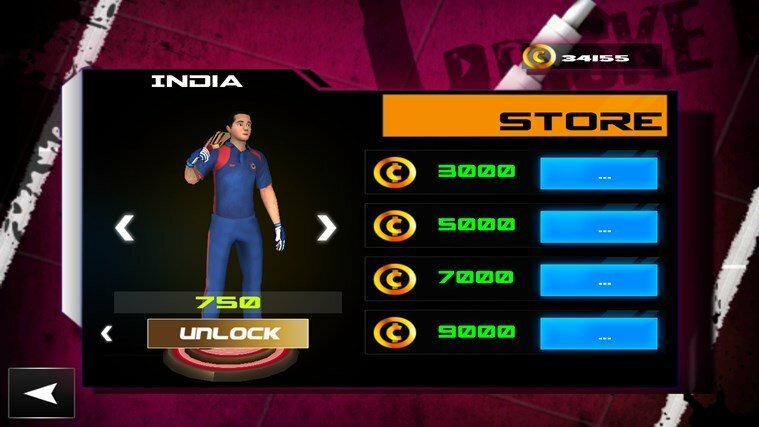 With its realistic graphics and animations “Cricket 3D World Street Challenge” has over ninety challenging levels to finish every one of the levels with its own objectives to achieve by swiping and tossing the ball to hit your target. A great feature of the game is the country theme. You can choose a theme to play in like South Africa or West Indies to make your game play a lot more interesting. And over 90 fun levels to finish “Cricket 3D World Street Challenge” counts as one of the top sport games for Windows 8.1. 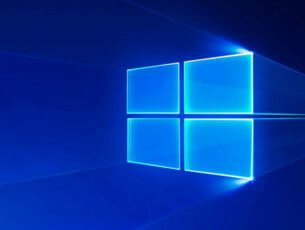 The controls of the game are very simple, for your Desktop PC or Laptop on Windows 8.1 you can use the mouse to swipe and hit the object and for your tablet it is even easier, you only need to use your finger to play the game. Upgrade your Bat and jersey, high quality graphics, 3D characters and the chance to earn 3 stars across all levels are a few more features present in this game. 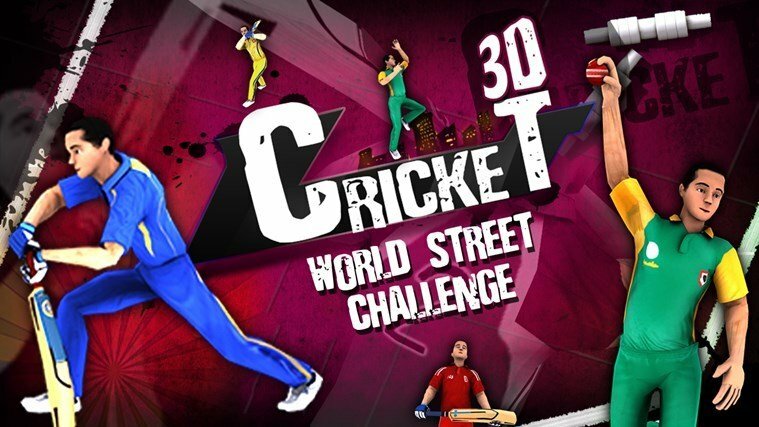 Overall if you’re a fan of this sport then you should download “Cricket 3D World Street Challenge” and start earning stars because you can have it for free on your Windows store by installing it from there. 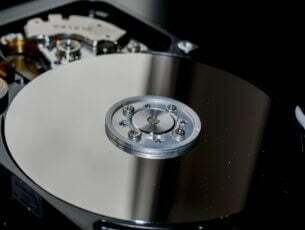 The free space needed on your Windows 8.1 PC to play “Cricket 3D World Street Challenge” are only 19 MB of free space and the processors are the same for any Windows 8.1 PC or tablet like the x86, x64, ARM technology. 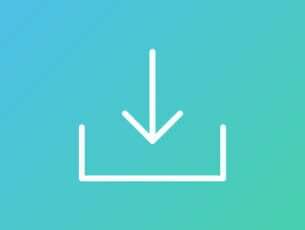 I’ve shared with you a couple of cool things that you can have only by installing “Cricket 3D World Street Challenge” but the rest you will have to experience all on your own. Share with us your opinions on this game by writing below.